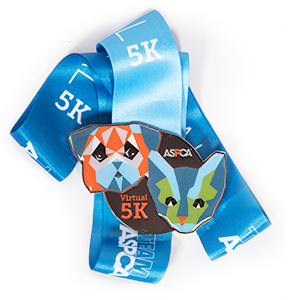 This fall, I will be participating in the ASPCA Virtual 5K! On the 14th of August, September and October I will be donating 50% of my tips from the TimberStone Grill in Hammondsport, NY to the ASPCA in support of this campaign. So bring your best furry friend to lunch on our pet-friendly outdoor patio and enjoy a fresh, locally sourced meal, local wine or craft beer, and support a worthy cause! Thank you for your support!